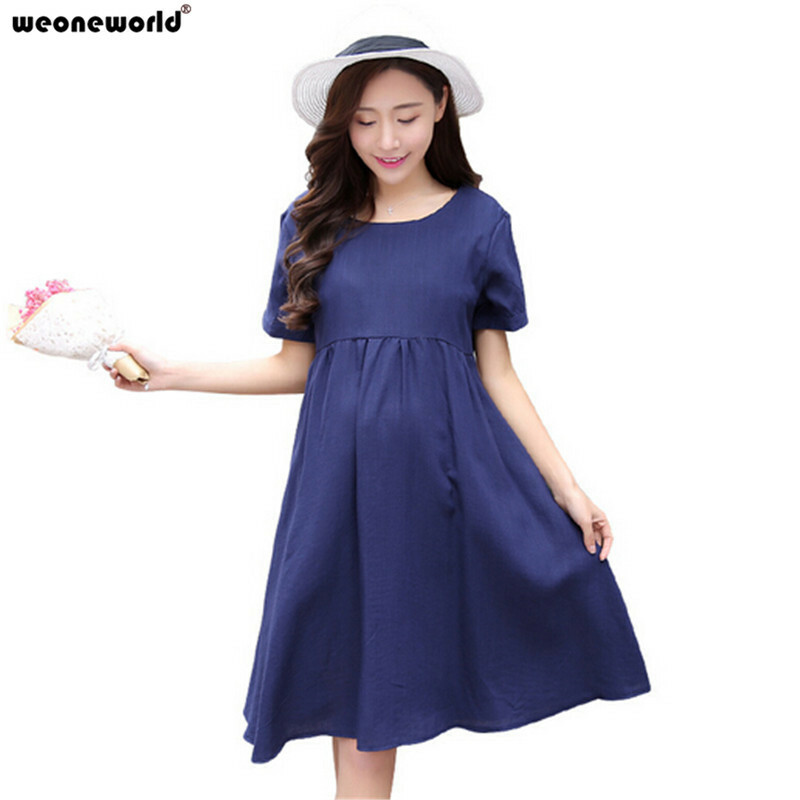 The clothing brand of pregnancy “From Me Month”, specializing in the creation and sale of pregnancy dresses, presents his favorite model for summer 2012 … the dress woman pregnant Lemongrass, a very elegant dress for your next party and events ! 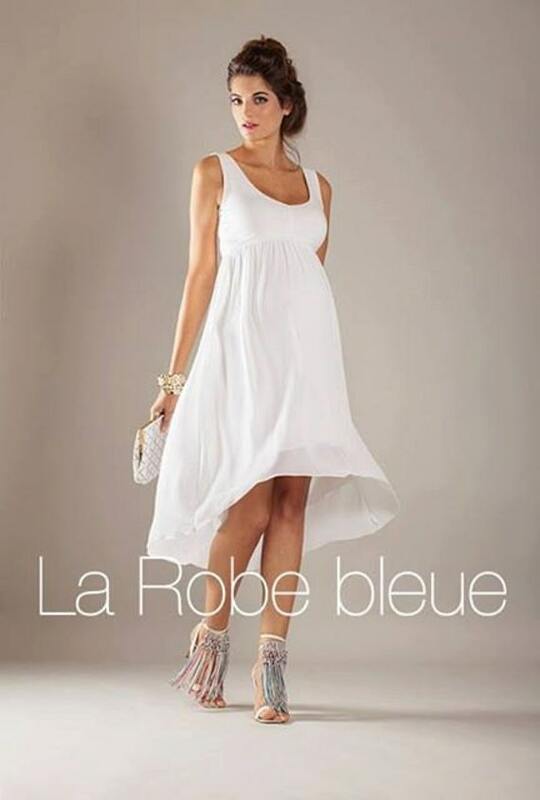 French creations and manufacturing high-end models still refined maternity dresses. The cup of Lemongrass maternity dress is wide with a pretty ballerina neckline on the front and back decorated with small gathers, gathered sleeves and closed by a link. The skirt is short and has a trapezoidal section.Available in black, blue and taupe cyclade, the maternity dress is made of noble and pleasant matter: fluid and light jersey (175 g) consisting of micromodal and elastane soft and stretchy for an effect from 1st to Second Skin 9th month of pregnancy! A manufacturing 100% French, a maternity dress “evolving concept” low waist belt tonal allowing the garment to be positioned perfectly under the belly to emphasize the curve and refine the silhouette. Another interesting point: Lemongrass maternity dress is available with two different colored ribbons. The ribbons can be integrated into clothing pregnant after a few months of pregnancy, through a system of invisible notches to further enhance the chest and belly birth. Match it with your pair of shoes or your handbag! The dress is available in size 36-44. The brand also has a Eoko-Tex certification. A guarantee of the products used for manufacturing and dyeing fabrics, without risk to the health of the mother. Available in black or red, this beautiful pregnancy dress was worn at the last New York Fashion Week! A maternity dress that reflects the perfect elegance with its asymmetrical cut. What’s sexier than unveiled shoulder, added to the “frilly” emblematic of this maternity dress. nt highlighted with a loose bun and a small metal sleeve will give a key trend in classic black dress pregnancy. An asymmetric elegance to these lace summer dresses whose price is very affordable: € 135.00. The Isabella Oliver maternity dress is designed jersey, a “stretch” material that is both comfortable while embracing voluptuously your forms of future mother. The top of the maternity dress is asymmetrical and length stops just above the knee. At the tissue level, the maternity dress is fully gathered and it has a built-in bra. 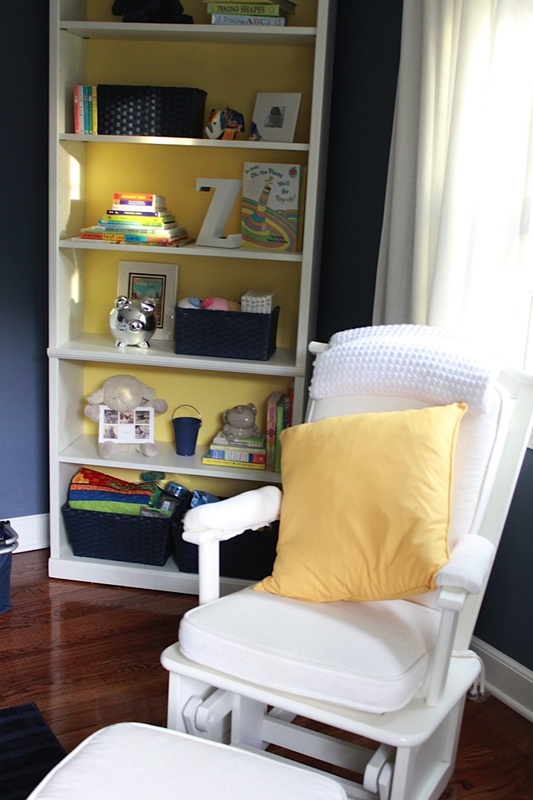 The maintenance level, perfect simplicity … the mom dress is machine washable! 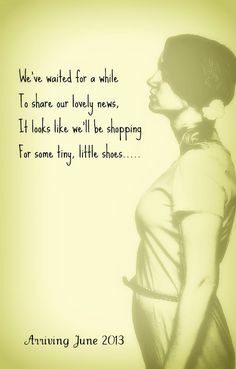 If your budget is tight (…) try the side of the bargain maternity wear Isabella Oliver: beautiful clothes, draped dresses, gathered … to materials that will highlight your curves of future or young mother, to very affordable rates (up to -60% discount: see here ). ETE 2016: 15 Dresses Of Pregnancy Less Than 35 Euros! Pregnant in Summer – keep an Eye on the Sun, Heat and Fluid! First Pregnancy: How to Live Well Her Pregnancy? First Pregnancy: How Pregnancy Happens? Lack of Iron in Pregnancy: How to Prevent and Overcome? Postpartum Belly: after How Many Months It Goes away?